Beautiful and unpredictable, this book really spoke to me. Eleanor is quirky, unusual and even strange sometimes…everything in her life is orderly and predictable, just as she wants it. She keeps her distance from her co-workers and imagines a great romance with a famous musician she’s never even met. But she’s funny and bright and seeing the world through her eyes was pure joy. Even the simplest of interactions puzzle Eleanor. She comes across as blunt and aloof but when her co-worker Raymond befriends her, her whole world opens up. Who could imagine that such simple acts as inviting a co-worler to lunch or texting a friend could actually brighten someone’s life? I read that the author got the idea for this book from reading about people who actually don’t see another human being from Friday night after work until Monday morning. Eleanor suffered terrible trauma as a child but the details are very slowly revealed over the course of the story. What I loved about the book is that despite her childhood, Eleanor is most definitely not a victim and is determined to move forward with her life. The narrator Cathleen McCarron was simply outstanding. 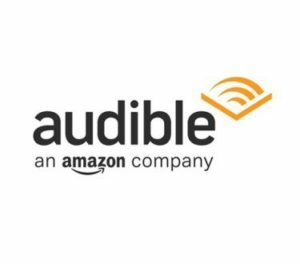 The story is set in Edinburgh and hearing each character’s voice really brought the book to life. 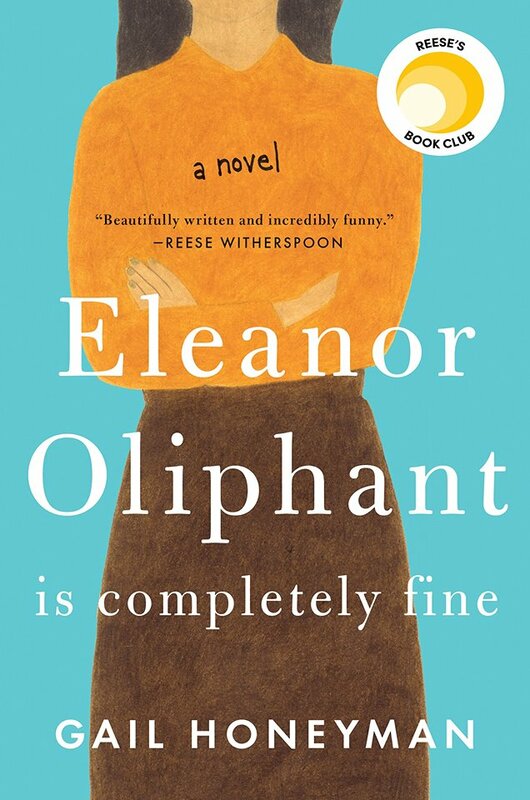 Profoundly moving, touching and often funny, ‘Eleanor Oliphant Is Completely Fine’ is a must-read and deserves ALL the praise.